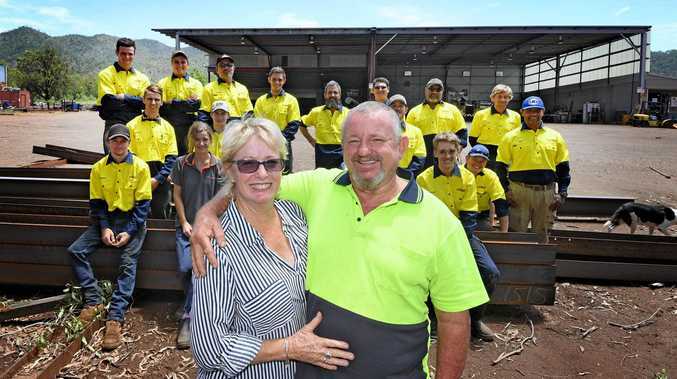 THE community of Widgee is smiling again with Peter and Di Saal announcing that in the last three weeks they have secured $5.2m worth of contracts and with further ongoing negotiations continuing for future jobs, Widgee Engineering's future is secured. 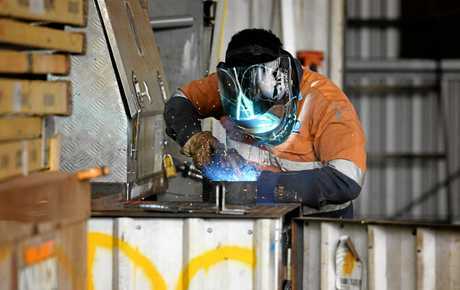 As the communities of Widgee and Gympie would be aware Widgee Engineering has endured immense difficulties over the last three years, but these contracts confirm that Widgee Engineering are here to stay and have consistent work for their 21 staff (which includes five apprentices) for at least the next two years and beyond. Di Saal said "I won't lie, these last three-plus years have been absolute hell on Pete and I and we can't forget that our staff and their families have lived with the uncertainty too, but we have come to the decision to move forward now. "Pete and I have made this decision, which was surprisingly easy, that we have wasted enough time, energy and money over the last three years dealing with certain issues, and it is now time to take back control and concentrate on running our engineering business and giving confidence back to our staff so we can all make plans for our future”. 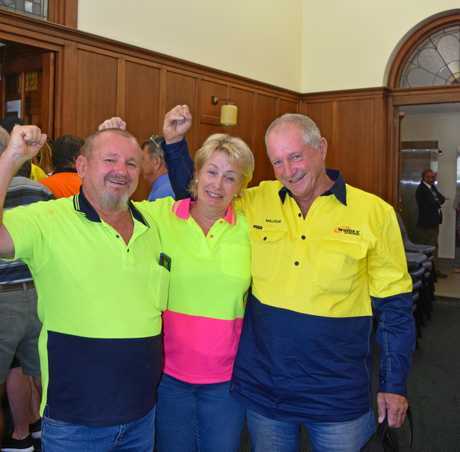 About 12 months ago it was stated that if Widgee Engineering was to close the flow on effect to the Gympie Region would equate to 0.18 per cent of the total, in terms of jobs, the impact on the Gympie Region's workforce (including flow on effect) would be a loss of 0.2 per cent of total jobs. While it accepts there would be a social and economic impact, "the statistics indicate that the impact would be of a magnitude far less than what is being suggested”. 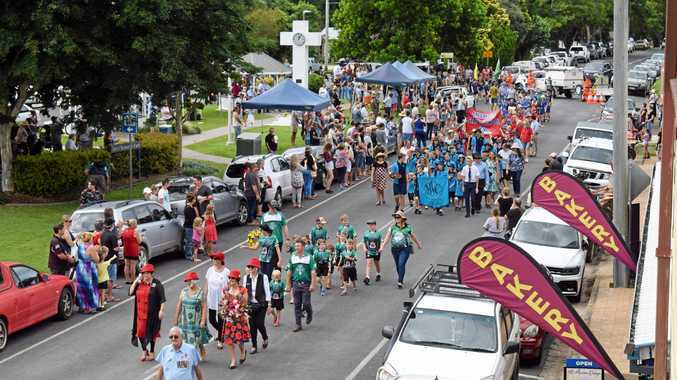 Di said "the community support we have received over the last three years just leaves Pete and I gobsmacked, and we would like to thank everyone in the Widgee, Gympie and surrounding communities who came together to show support, all the people that attended our two public meetings, our loyal staff that have stood beside us, everyone who signed our petitions the phone calls and emails of support, and the most important thing is that you, the public shared Pete and my belief that Widgee Engineering can continue operating and creating jobs - Widgee does matter and always will in our eyes and the community” Thank you.